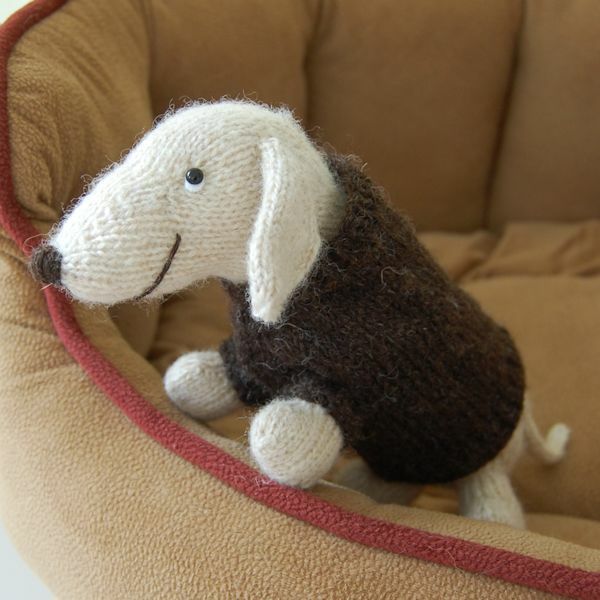 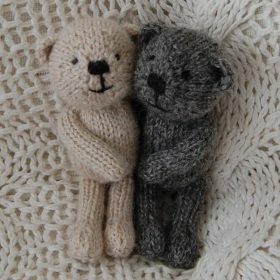 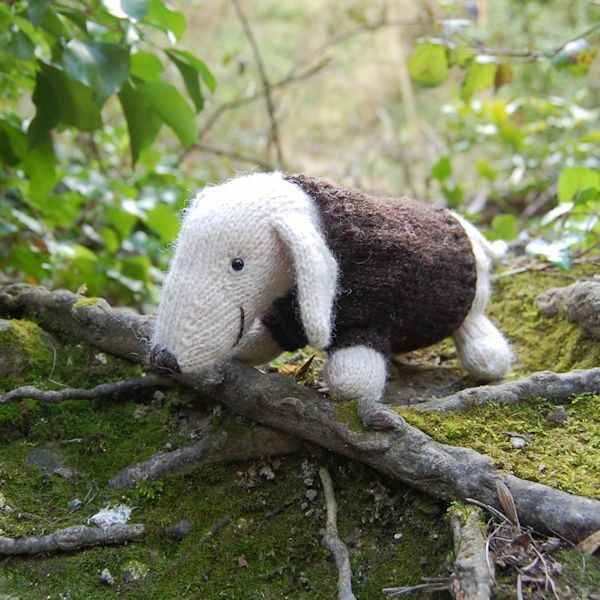 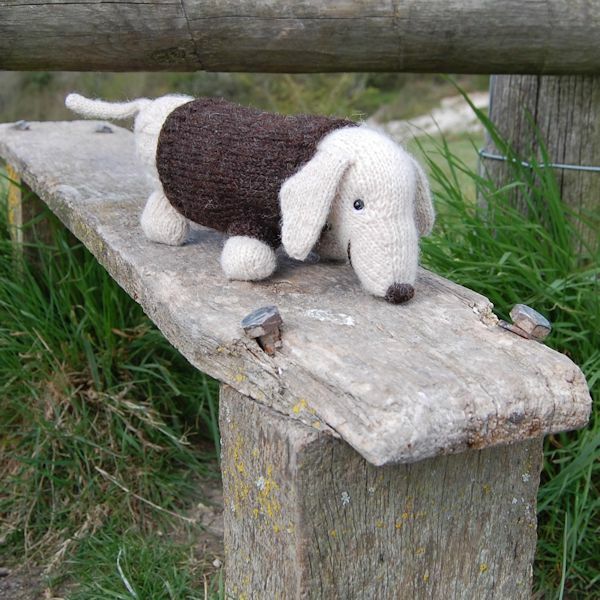 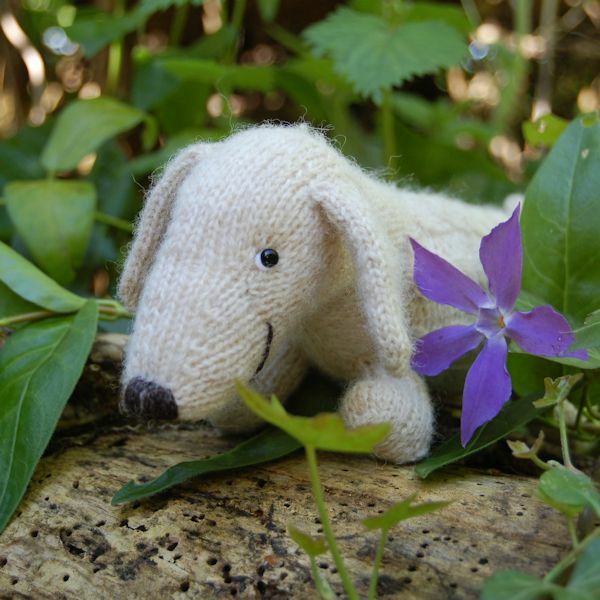 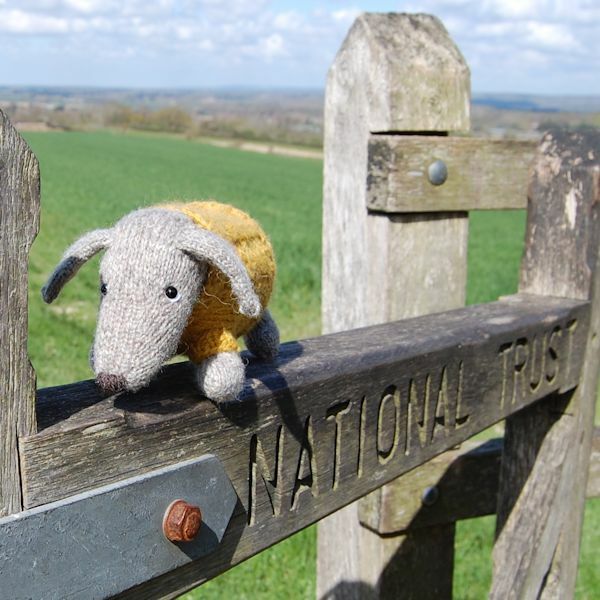 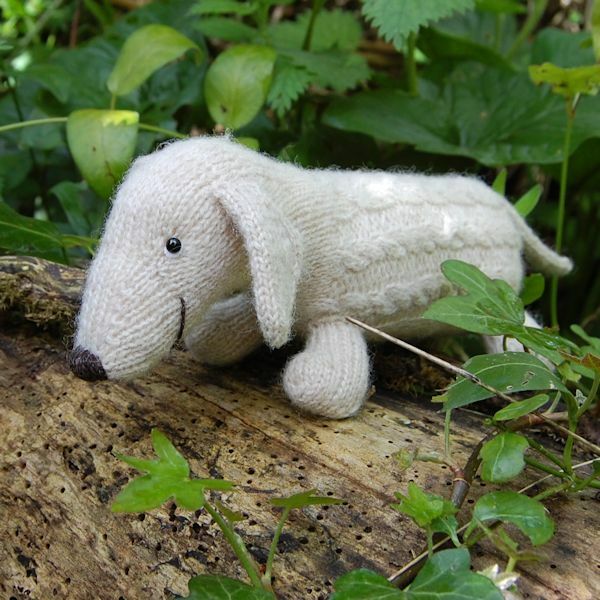 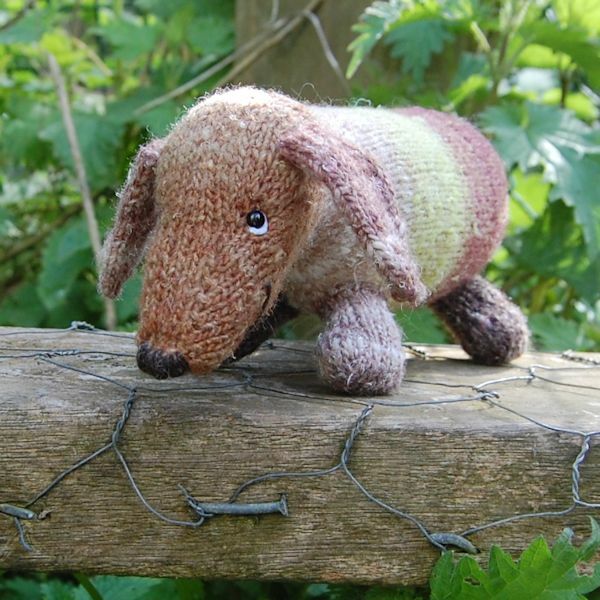 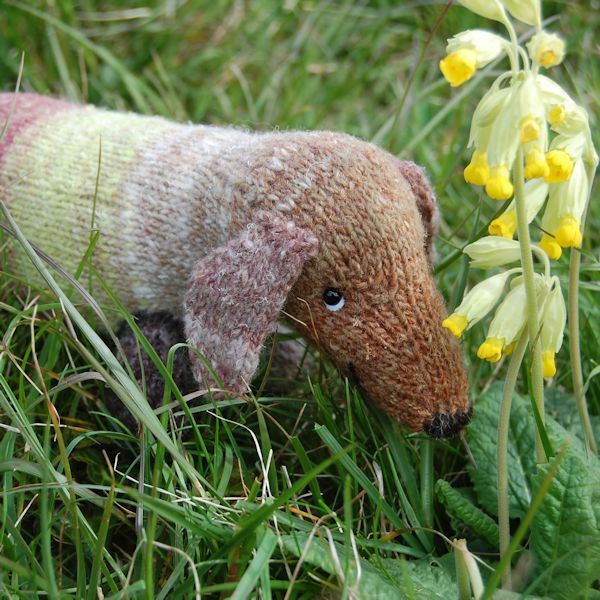 My very cute little Dachshund dogs are all hand knitted using pure hand spun Shetland wool. 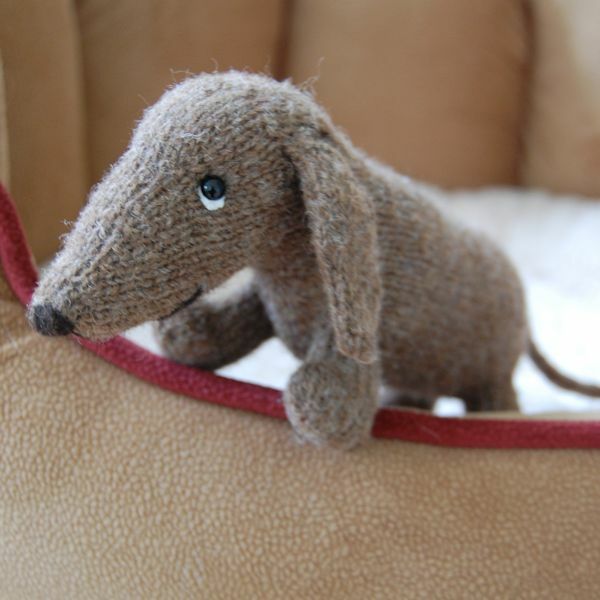 Measuring just 8 inches in length these little hounds make ideal traveling companions and are great for children too. 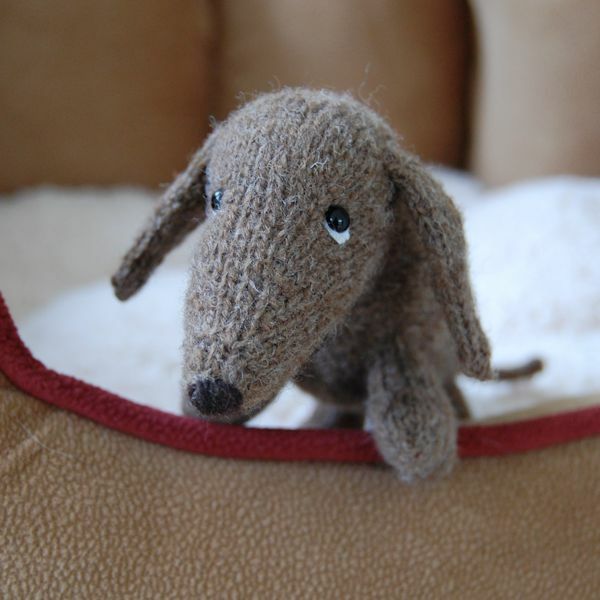 They are available with a range of cosy jumpers enabling you to add to your dachshund’s wardrobe at any time, making your little Dachshund stylish and unique! 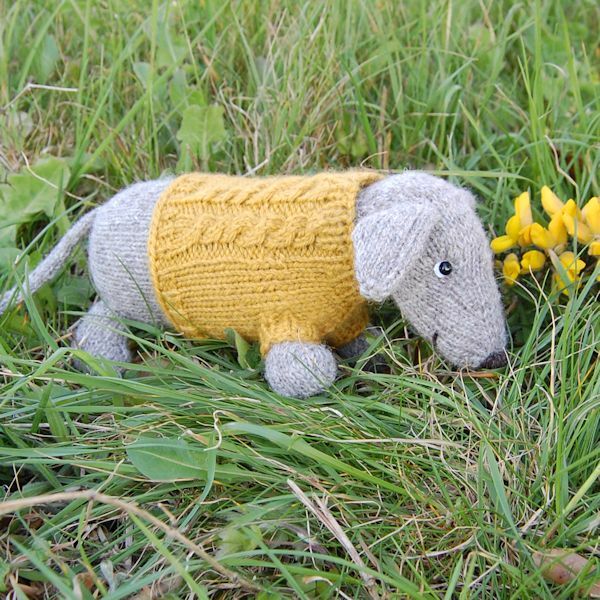 The family of Dachshunds extends from home loving Archie to brave explorers such as Albert and Cedric, both of whom come with cosy jumpers to keep them warm on their travels.